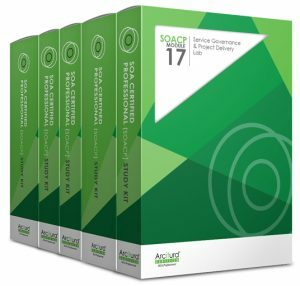 This Certification Study Kit Bundle provides you with the course materials you need to prepare for the exams required to complete the Service Governance Specialist Certification. This certification bundle price is based on a 20% discount applied to all Study Kits. To purchase a certification bundle you are not required to purchase all of the Study Kits in the bundle at the same time. You can purchase Study Kits one at a time and then register them online.